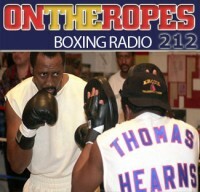 “On the Ropes” Boxing Radio is back this week with host Jenna J to break down all the recent fights and fight news in boxing. 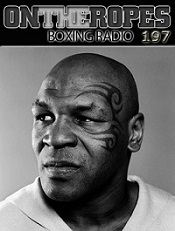 In this episode I will be recapping the recent ESPN fight card that featured the return of Austin Trout and was headlined by heavyweights, Johnathon Banks and Antonio Tarver. 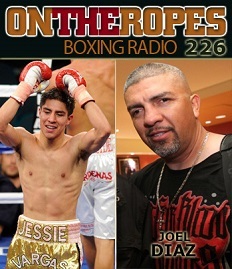 The first guest on this weeks show is WBO light welterweight champion, Jessie Vargas. 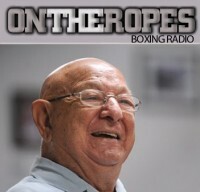 Vargas makes his debut appearance to the show and talks about his recent win over Antonio Demarco and the changes he’s made since Roy Jones Jr. became his head trainer. Jessie Vargas also speaks about his future in the division and expresses his desire to face pound-for -pound star, Manny Pacquiao. 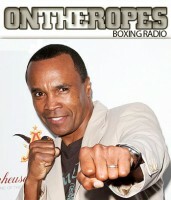 This week’s main guest is respected trainer, Joel Diaz. Joel was a former lightweight title contender who is now known for training the likes of Timothy Bradley and Diego Magdaleno. Joel Diaz talks about the training camp that Timothy Bradley has had in the lead up to this weekend’s match against Diego Chaves. Diaz gives his thoughts on Chaves as an opponent and the potential of him using dirty tactics in the fight. Finally, Joel Diaz looks back to Bradley’s rematch with Manny Pacquiao and discusses the strategy they carried into that match. 2 Responses to "Jessie Vargas on Demarco win, Roy Jones & possible Pacquiao fight. 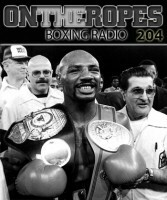 Joel Diaz discussing Bradley-Chaves & more – OTR#226"